If an applicant does not have a 660 credit score at the time of application, the applicant may still establish financial responsibility by obtaining a licensing bond or letter of credit. The amount of the bond or letter of credit depends on the type of license sought: $20,000 for Division I contractors or $10,000 for Division II contractors. These amounts may be reduced to $10,000 for Division I contractors and $5,000 for Division II contractors by completing a board-approved financial responsibility course. The Division I and II Contractor’s License Surety Bond amount depends on the contractor’s line of business. Division I contractors are those licensees who currently hold or are applying for a general, residential, or building contractor license and the surety bond amount is set at $20,000. Division II contractors are those licensees who currently hold or are applying for a contractor license other than a general, residential, or building contractor license and the surety bond amount is set at $10,000. Typical Division II contractors include HVAC, Electrical, and the like. However, both bond amounts can be reduced by 50% ($10,000 for Division I and $5,000 for Division II) by taking a financial responsibility class and submitting the class completion certificate to the state with their application. 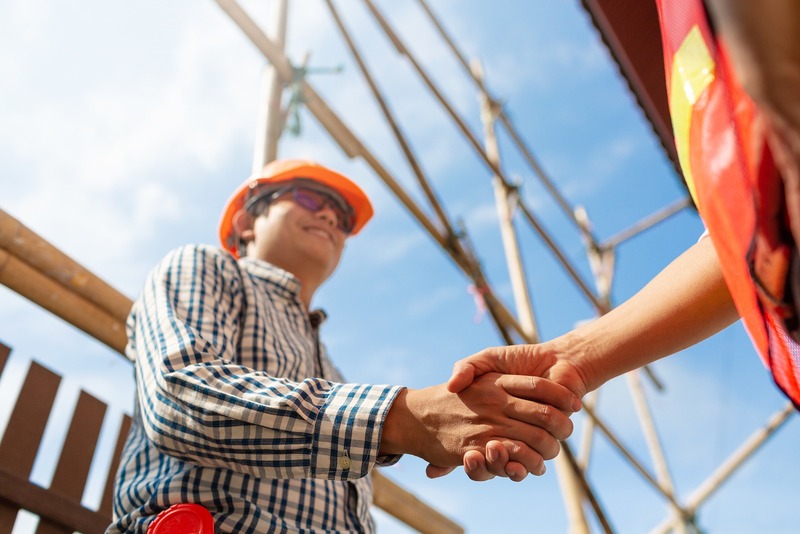 Florida contractors are required to maintain a surety bond for the benefit of consumers who may be damaged as a result of defective construction or other license law violations and for the benefit of employees who have not been paid wages that are due to them. Florida contractors seeking to acquire a contractor's license are required to maintain a license bond. To apply for your Florida Contractor License Bond, complete and submit the secure application below. You may also download a .pdf application, and email it to apps@southcoastsurety.com, or fax it to (949)361-9926.